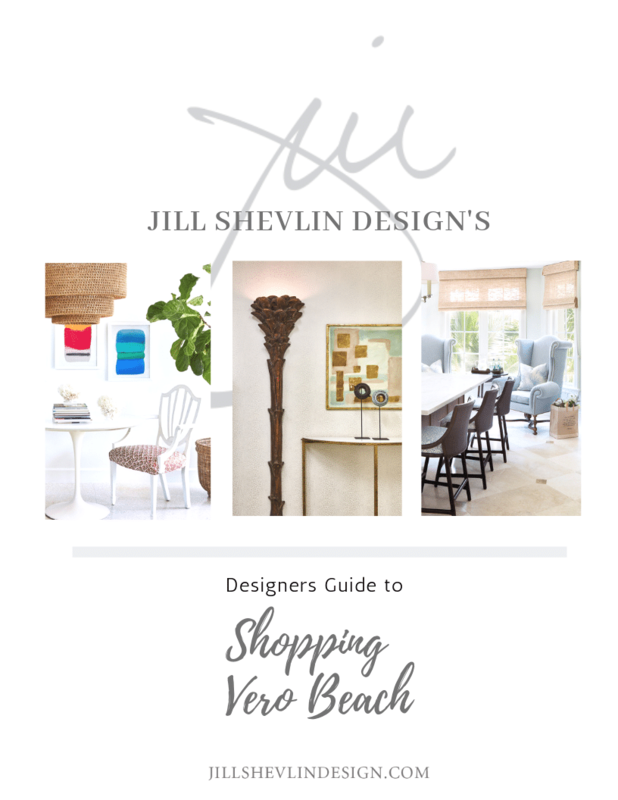 ​I'm Interior Designer Jill Shevlin and I would love to share my Designer Shopping Guide to Vero Beach with you. 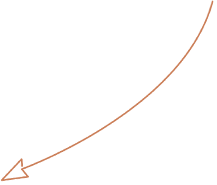 If you are new to ​the area and need anything for you new home this guide is a comprehensive list of where to find what you need. ​Looking for Furniture - Antiques - Artwork - Accessories? ​Not sure where to find Lamps - Furniture Repair - Wallpaper?